ALSO KNOWN BY HIS PEN NAME Plaridel,Marcelo Hilario del Pilar y Gatmaitan was a Filipino writer, lawyer, and journalist. A prominent figure in the Propaganda Movement, he was a co-publisherand the second and last editor of La Solidaridad, the society’s publication. He was born on August 30, 1850 to a wealthy family in Cupang (now Barangay San Nicolas), Bulacan, Bulacan. His father, Julian Hilario del Pilar, was a three-time ‘gobernadorcillo’ (municipal mayor) and his mother, Blasa Gatmaitan, was a descendant of the renowned Gatmaitan clan. 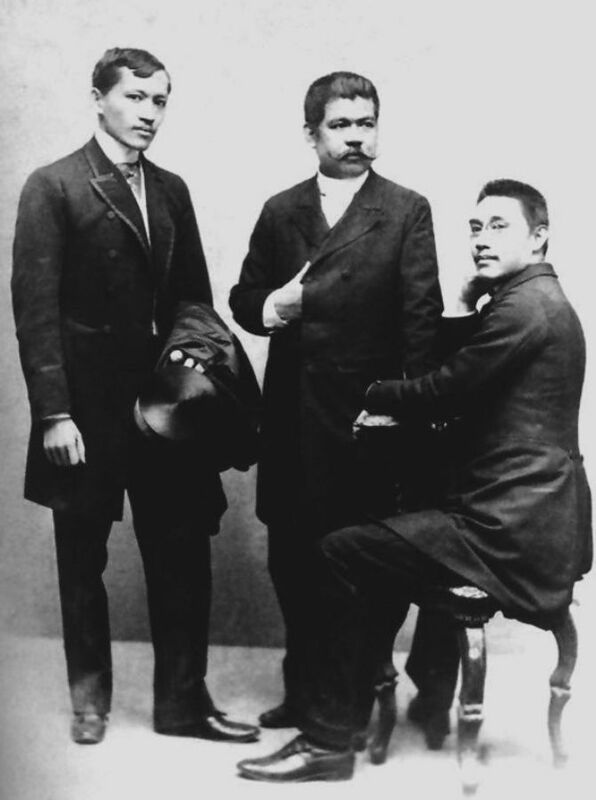 The ninth of ten children, Marcelo’s siblings, among others, were: Toribio (a priest deported to the Mariana Islands in 1872),Fernando (the father of General Gregorio del Pilar),and Hilaria (who was married to Deodato Arellano, elected secretary of Jose Rizal’s La Liga Filipina). Automated E-Learning HEKASI Ekonomiks Reviewer (GS) for NAT etc. This Automated E-Learning HEKASI Ekonomiks Reviewer (GS) for NAT etc. was made to help people prepare for the National Achivement Test (esp. Grade 6 and Higshschool) and others. Read more about Automated E-Learning HEKASI Ekonomiks Reviewer (GS) for NAT etc. Automated E-Learning HEKASI Reviewer 2 for NAT GRADE 6, etc. This Automated E-Learning HEKASI Reviewer 2 for NAT GRADE 6, etc. was made to help students prepare for the National Achivement Test (Grade 6) and other examinations. Read more about Automated E-Learning HEKASI Reviewer 2 for NAT GRADE 6, etc.